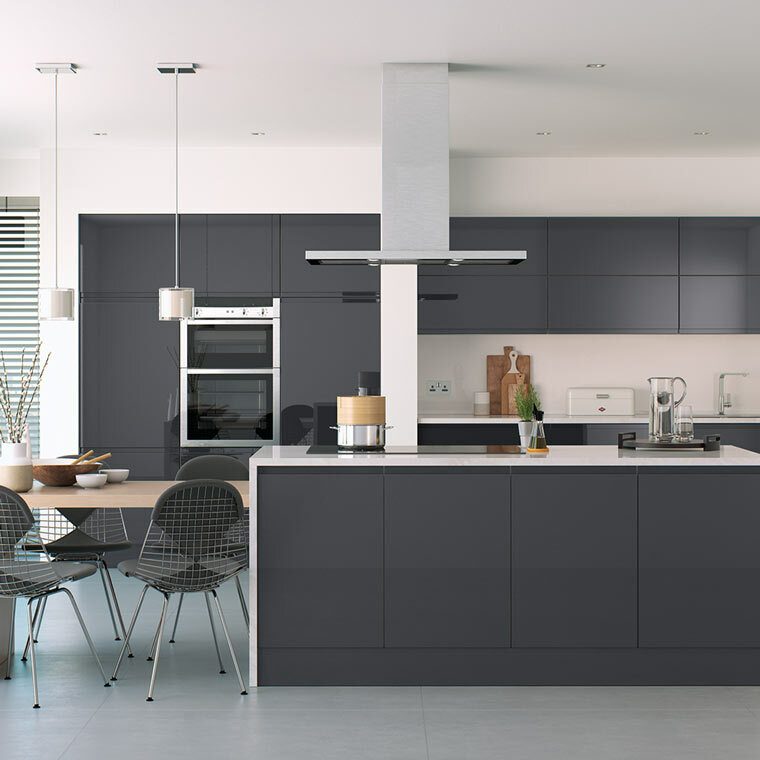 Whether your looking to replace your existing kitchen or looking to create your new kitchen in a different space altogether we can offer a stress free service from start to finish. 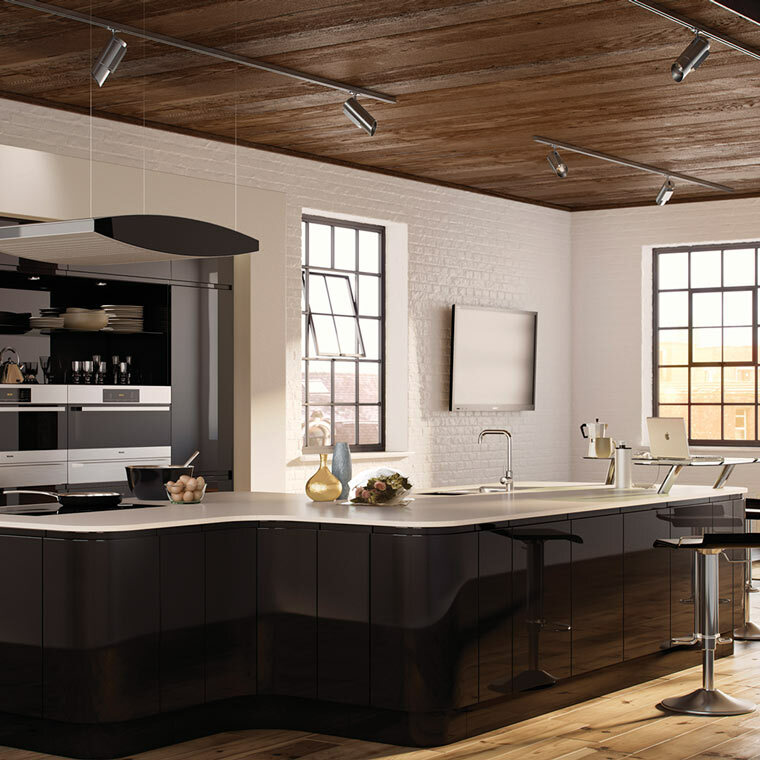 We specialise in installing kitchens which are stunning in design, quality and luxury which ever style you choose. 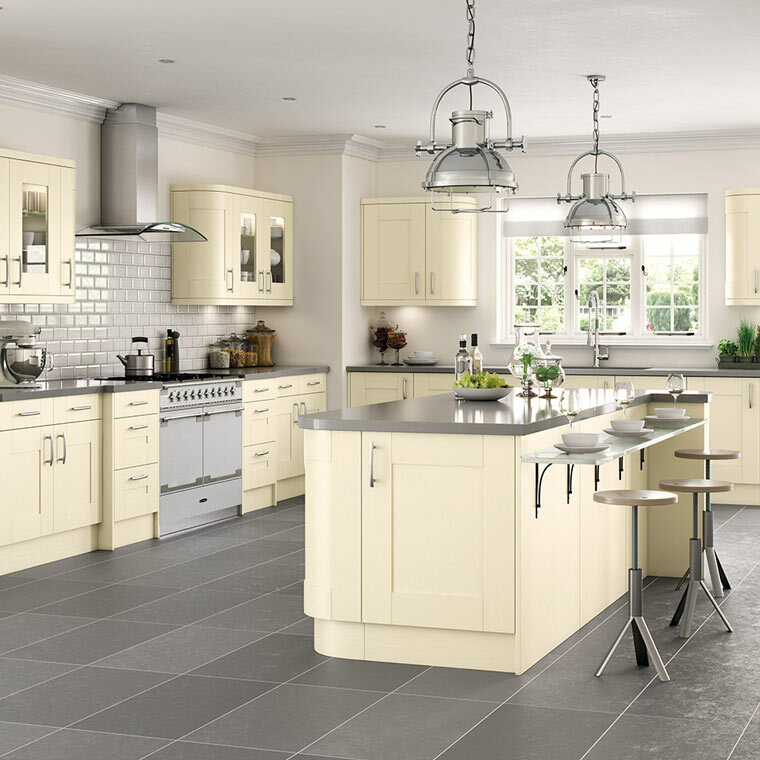 Whether it’s a traditional design or a cutting edge handle less option we provide a complete solution focused around your needs. From the very beginning we endeavour to understand your needs (and of course dreams), after all we cannot design your dream space if we do not know you. 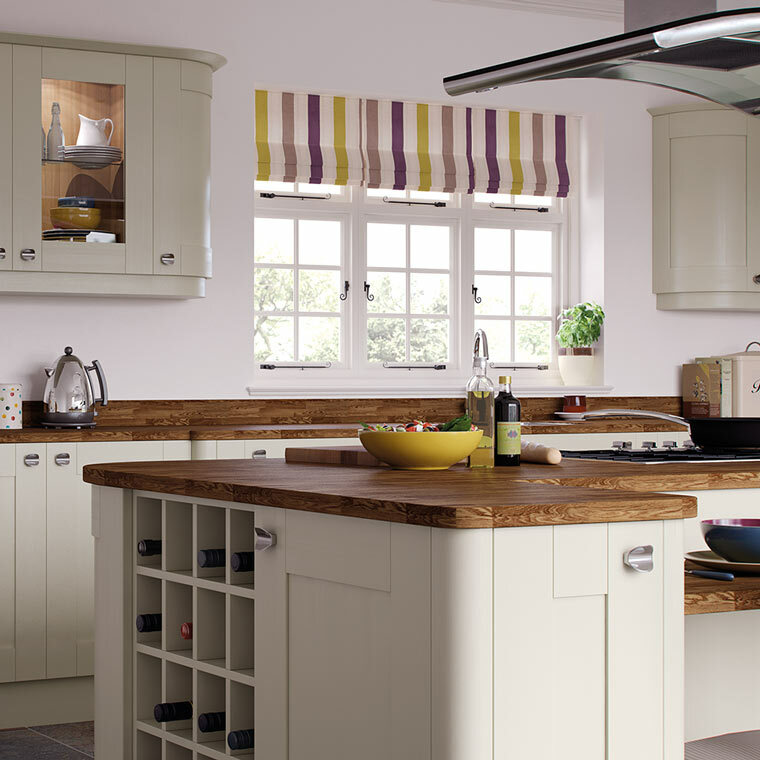 As we understand the varied preferences of our customers we offer our cabinets in a wide range of colours with matching or contrasting durable PVC edging When it comes to fascias we ensure we offer a varied range capable of quenching the palate of every customer. Our furniture is manufactured here on UK soil using FSC certified materials. 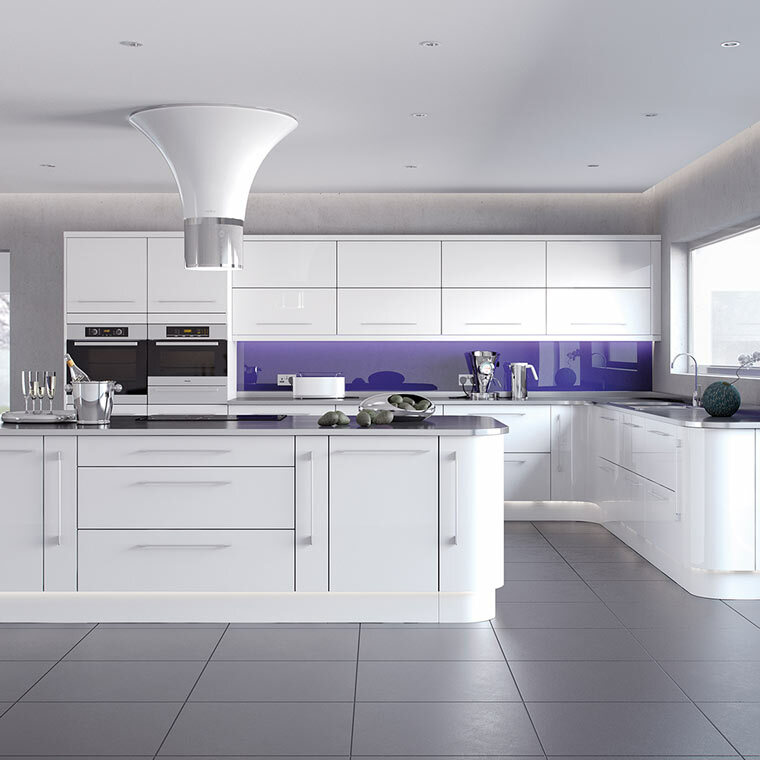 Our cabinets are rigid built and incorporate soft close hinges and drawers as standard. 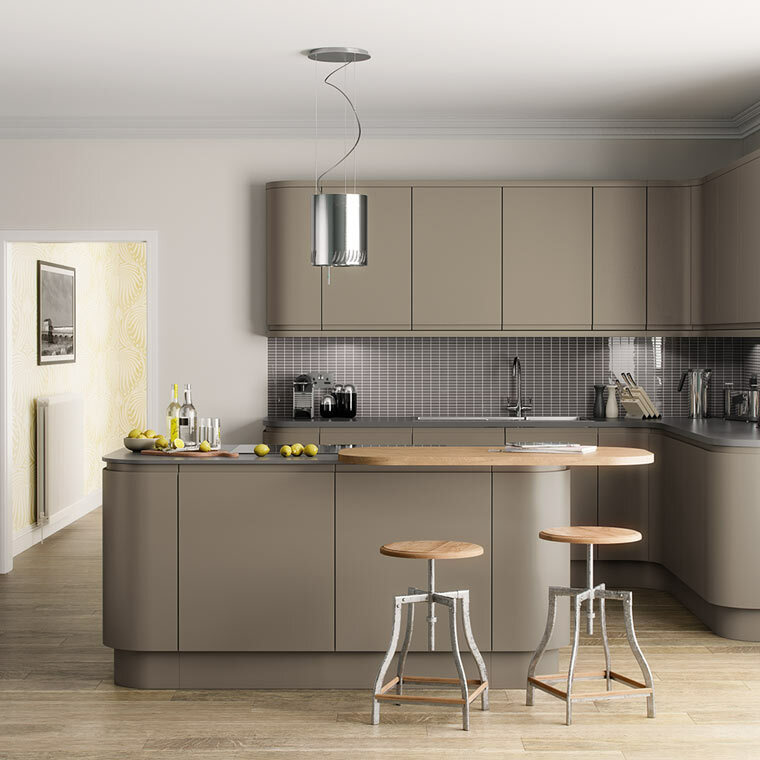 The installation of your dream space will be project managed and installed by our team of precision craftsmen from start to finish leaving you with a stunning space ready for you and your family to enjoy.